Currently Google and Facebook combined refer a staggering 77% of all web traffic. Ever wondered how on earth Google and Facebook should fit together as part of promoting your business? Or sat at your computer and thought how did these 'world class' companies make their business advertising platforms so freaking complicated? If you feel bamboozled by how to get these tools to fit together in your business - Facebook Pages, Google My Business, Facebook Groups, Google Plus, Facebook Adverts Manager, Google Analytics, Instagram and more - then I might just have the solution for you. Often business owners know they should be in all these places but don't know how to start. They are faced with paying expensive marketing companies to do something they don't understand or spending hundreds of hours watching online videos and trying to work it out themselves. Over the last 10 years, I have learnt that you should never invest in something that you don't understand, and for many businesses, they don't yet understand how these (free) tools fit together or even how they work. Having spent the time on learning and watching the videos and the money on plenty of experts both locally and internationally I now have a day full of actionable information for you and your business. Join me for a one-day workshop to help you understand these tools role in promoting your business. Leave with an understanding of how the whole puzzle fits together, how to set up the basics of the most important components of Google and Facebook promotion tools and a system to staying current with each of them. - Have your Facebook Pixel Installed and sending information to your Facebook Business Manager Account. - Understand how the Google and Facebook Platforms enable you to promote your business both for free and then the paid options. - Setup at least 3 key audiences to market to in both Instagram and Facebook. 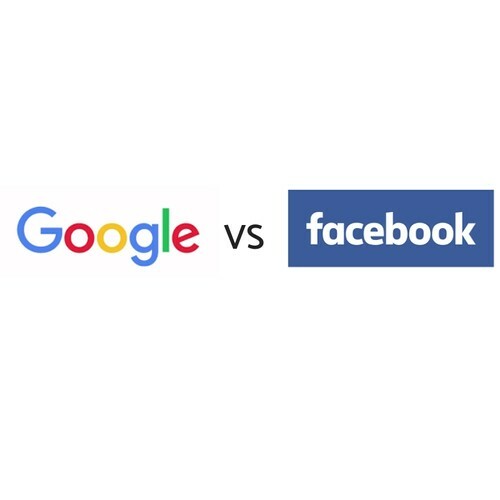 In just 1 day from 9.30am til 4.30pm you will walk away with a clear picture of how the Google Vs Facebook Puzzle works and key basics completed on both platforms. NZTE funding available for up to $250 +GST for businesses that are GST registered, have less than 50 FTE and are actively trading. Let me know if this is you so I can put you in contact with the right people. This event is in no way affiliated with Facebook or Google.